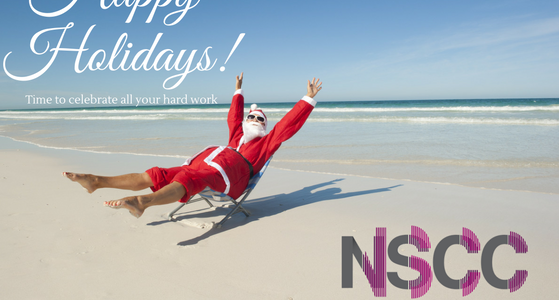 It is time to celebrate all the hard work done in 2016! 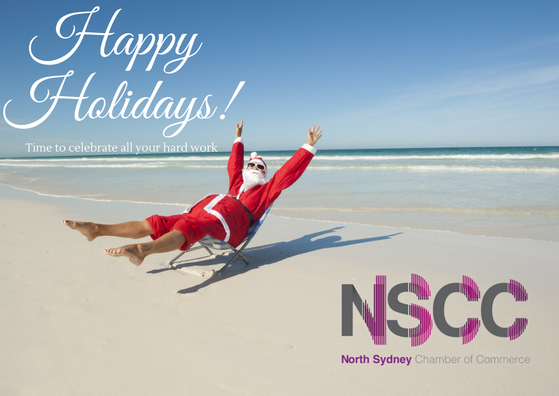 Celebrate in style as the North Sydney Chamber of Commerce celebrates an amazing year. Bring your team and connect with other local business owners and hard working employees. This is a celebration of all things business on the Lower North Shore. Ticket includes food and a drink voucher, cash bar will also be available. Don't miss, click here to secure your ticket today, spaces are limited.